rad air filter for the best carburetor ever, in the best color ever! 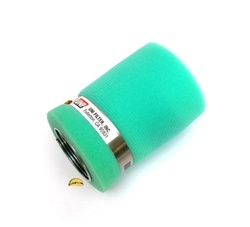 UNI seafoam air filter for 24mm mikuni flat slide, 28mm mikuni flat slide and vm26 mikuni round slide or any other carbs with 44mm OD filter mounts. Yep, hard to attach properly. 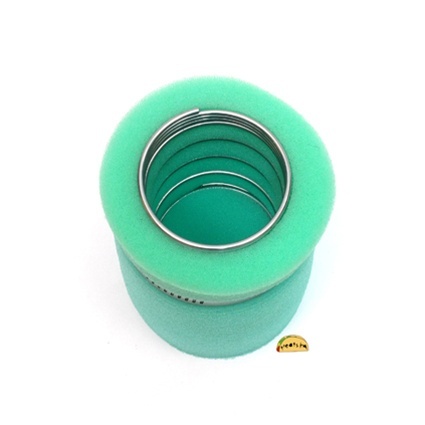 Gets gross with minimal use. Nice color out of the box I suppose.